We know that kids love toys! But for children with sensory issues, all those lights, sights, textures, and sounds can be overwhelming sometimes. 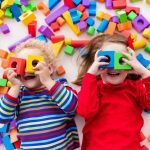 That’s why we put together a specially curated collection of sensory toys for ADHD, SPD, and autism that includes all kinds of unique and fun products to keep children entertained, while also helping them learn and grow. 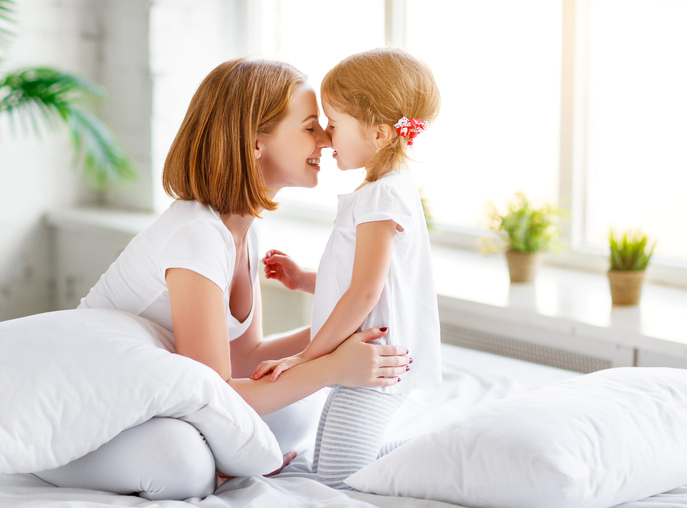 Children with attention deficit hyperactivity disorder (ADHD), sensory processing disorder (SPD), or autism can experience sensory overload from regular textures, sights and sounds we take for granted in our everyday environment. Related: What Is ADHD? Does My Child Have It? That’s where sensory toys for ADHD come in. They are specifically designed by therapists to help calm a child with sensory issues. 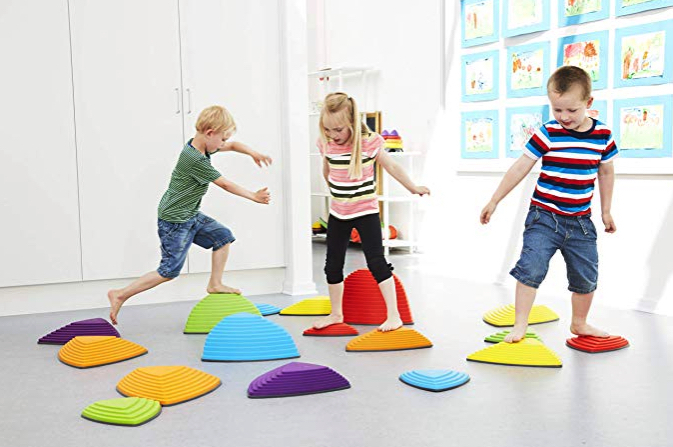 These toys can also be used to help desensitize children, the idea being the more they’re exposed to sensory input in a fun and safe way, the more they’ll be able to tolerate sensory input from the world around them. Plus, there is study-based evidence that sensory fidget toys help children with attention or anxiety issues stay focused and calm, both in the classroom and at home. By allowing more overall movement, fidget toys for ADHD helped kids perform better on cognitively demanding tasks. Sensory toys can also improve with things like balance, auditory processing, tactile/visual stimulation, and more. 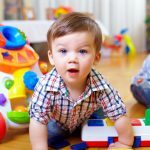 Check out our list of the top sensory toys for ADHD to support your child’s development, learning and growth. 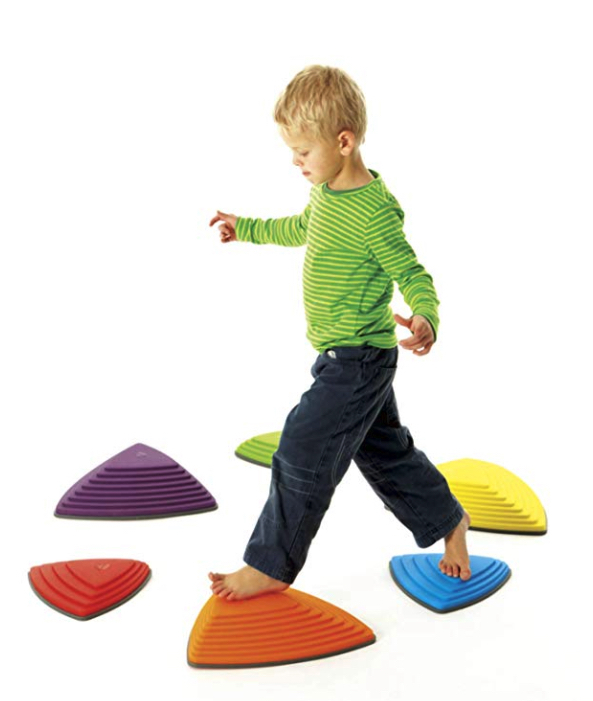 These Gonge sensory stepping stones work on a child’s tactile (touch) and vestibular (balance) senses as kids try to keep their balance while walking on stones of varying steepness and difficulty with their bare feet. Your kids can jump from stone to stone without touching the floor. You can reposition the stones to change up the difficulty. Each stone has rubber studs on the base to prevent them from slipping. 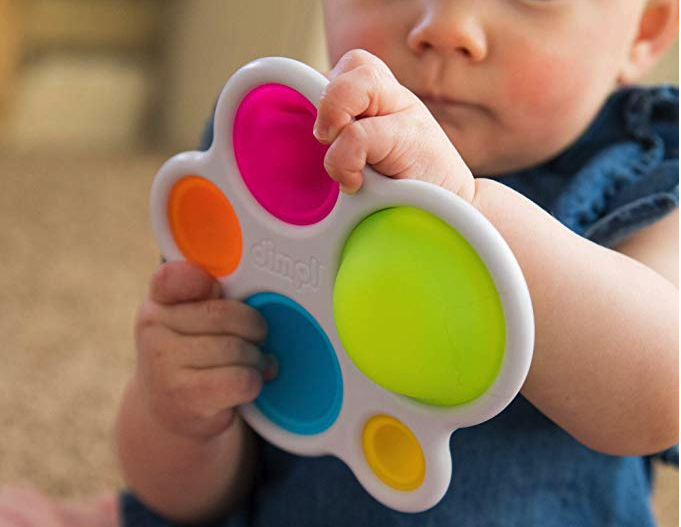 The Dimpl is so simple, yet oddly riveting and almost impossible for little hands to put down. You poke the colorful little dimples and pop them through to the other side. It’s a fun sensory adventure that you can take wherever you go. 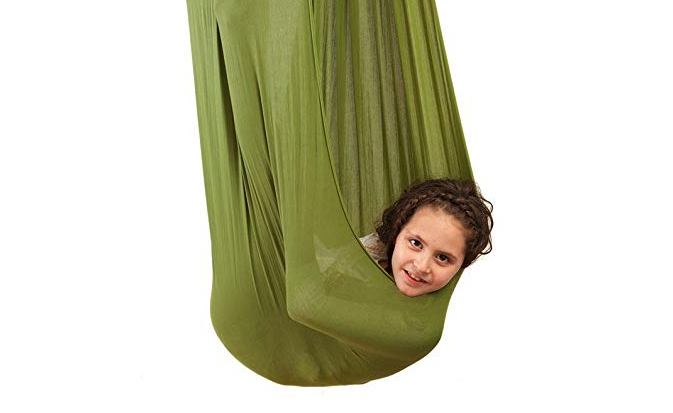 It easily fits in a seatback pocket, making it one of those great sensory toys for kids you can keep in the car to distract your child on road trips. 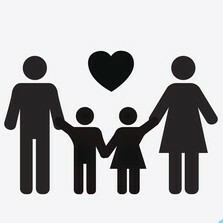 Is your child always touching, moving, holding or playing with things? Well check out these cool fidget toys! Fidget-sensory toys offer an outlet for this behavior and can provide stress relief or help reduce anxiety. They are a less distracting way to exert restless energy. 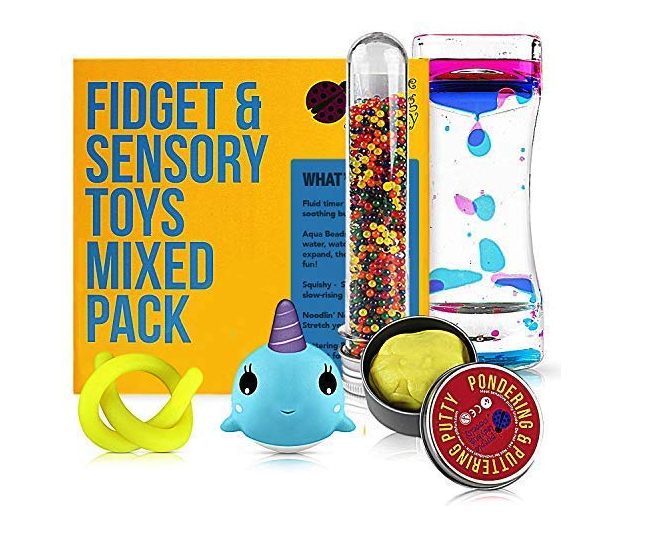 This particular fidget toy mix pack offers great value with five different fidget toys in the box which means your child will always have something to stimulate their senses; be it squishy, stretchy, bouncy, or squeezy! The Quility indoor swing exposes your child to the kinds of inputs that are necessary to train the vestibular system. 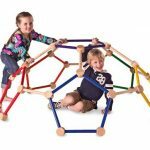 It’s one of the recommended sensory toys for ADHD, as well as for kids who are on the autism spectrum or have an SPD. The swing becomes a learning experience for your child’s senses and helps them feel more grounded. Which can eventually help them walk, run, and perform other actions. Using a swing like this improves spatial awareness, focus, muscle strength, balance, and coordination. Block out background noise, reduce stress and anxiety and maximize concentration with these Snug Kids noise reducing headphones. These are great for kids with autism, auditory processing disorder, or any kind of sound sensitivity. 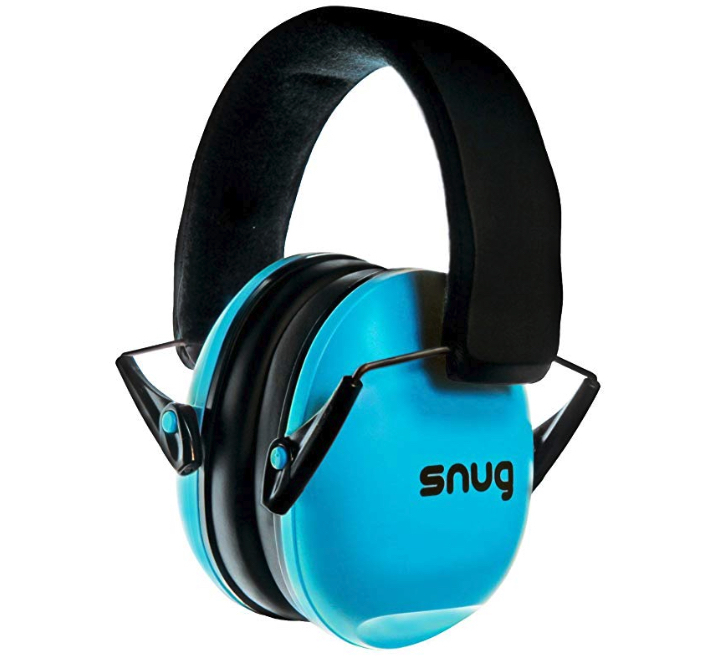 Use the earmuffs for blocking noise caused by large crowds, airports, sporting events, garden tools, or any other troublesome noise that can be triggering. These can help a child with ADHD that gets distracted by sound focus to complete homework and other tasks. And they’re so sturdy, they come with a 5 year guarantee. 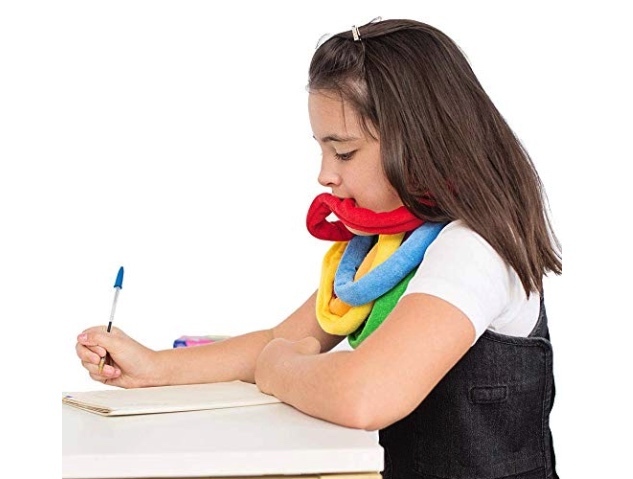 Bite Bands are super absorbent chew necklaces for ADHD designed for children who need to bite for calm and focus. Unlike plastic chew necklaces, these terry cloth bite bands soak up drool, keeping shirts dry even after extended periods of chewing. Bite Bands also exercise oral motor and facial muscles to prepare kids for good eating habits. This set includes 6 colorful bands, perfect for self soothing. A study published in the Journal of Pediatrics found that children with ADHD have impaired balance. Which is why products specifically designed to improve vestibular senses are great sensory toys for ADHD. 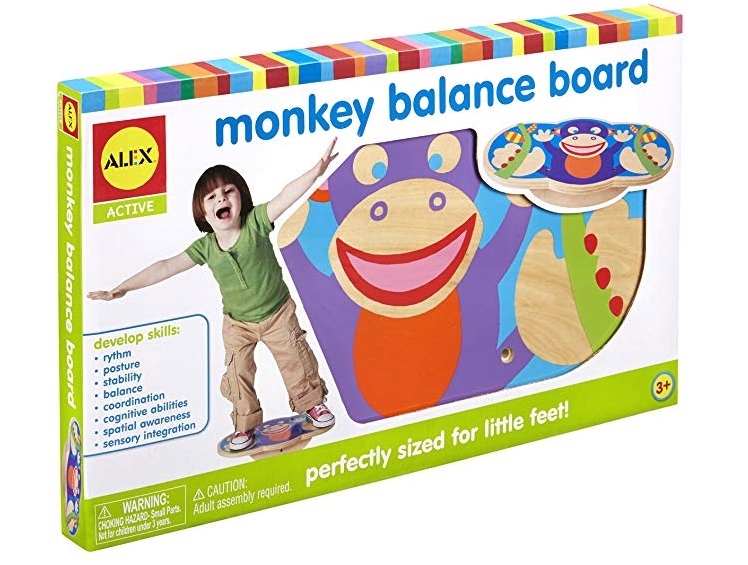 Help your child improve his or her balancing skills while having fun on this award-winning wobbly monkey balance board. 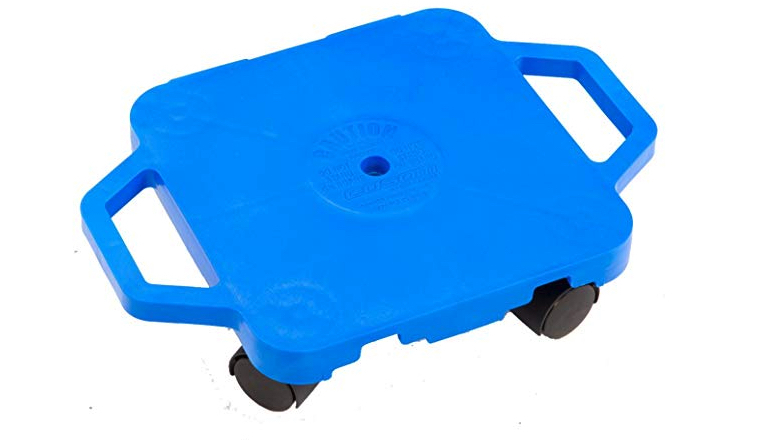 For the hyperactive, high-energy ADHD child this cool scooter board is a great way to burn off excess energy, even if they’re stuck inside. Kids can scoot, pull each other around, or race… there’s also a connect-a-scooter feature where you can link two or more boards together for games and cooperative play. It’s a favorite among sensory toys for ADHD. Music or a backseat movie is a mom’s best friend on a road trip. But many kids with sensory processing challenges hate the feeling of bulky headphones or pokey earbuds. That’s why you need CozyPhones! It’s a cute, soft and sensory-friendly headband with hidden headphones inside. 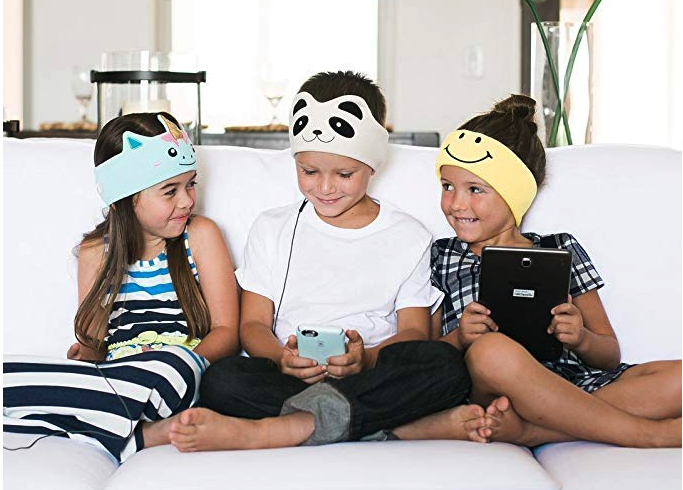 CozyPhones help ADHD, SPD, or autistic children listen to music and movies in total comfort. They also protect your child’s delicate hearing. Kids with ADHD are drawn to open-ended, hands-on play. Sadly, traditional play dough can dry out and get all crumbly. 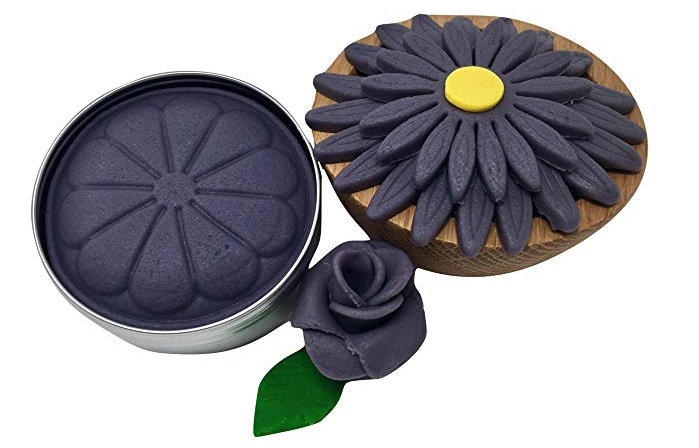 But Dexterity Dough is a high-quality play dough that is guaranteed to never fall apart or lose its stretch! Plus, Dexterity Dough is all natural, made with organic coconut and orange oil. The aromatherapy of the oils added to playtime can boost your chid’s focus and mood. 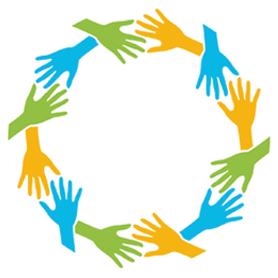 SHARE the best sensory toys for ADHD on Facebook and Pinterest by clicking the buttons below. Fun Games That’ll Make Family Game Night A Blast! The Best Ball Toys For Toddlers! 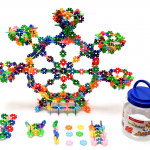 Can Educational Toys Really Make Your Child Smarter? The Best Kids Home Gym Your Little Monkeys Will Love!